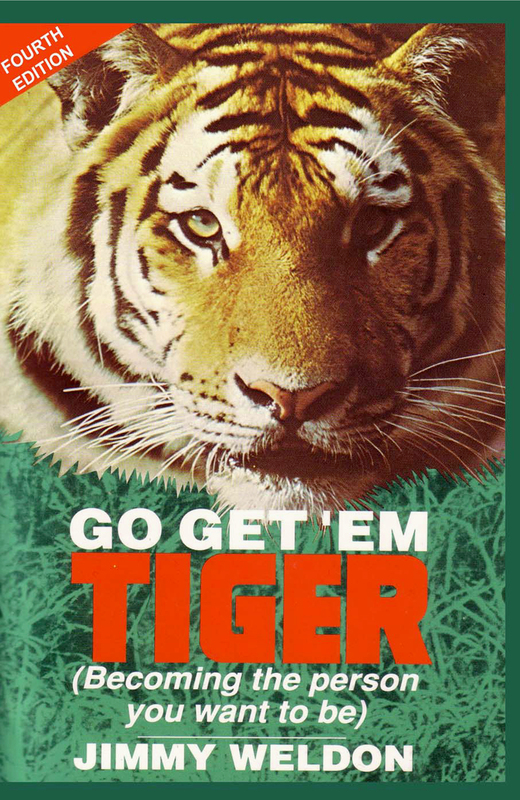 Below you will find the link to the MP3 version of Go Get 'Em Tiger. To download the file, follow the directions at the bottom. It will then download directly to your computer's hard drive. MP3 to whichever file in your system you wish to have it in. The file is compatible with all operating systems and can be converted to MP4 for use in your iPod or other personal electronic devices. Thanks again, and enjoy the stories!